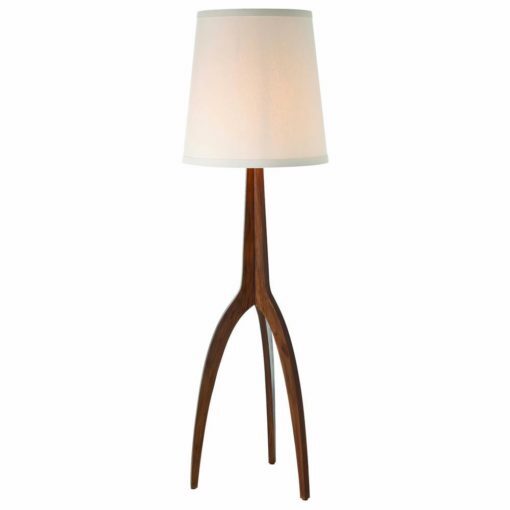 This striking wooden tripod floor lamp is topped with an off-white linen shade with white cotton lining. 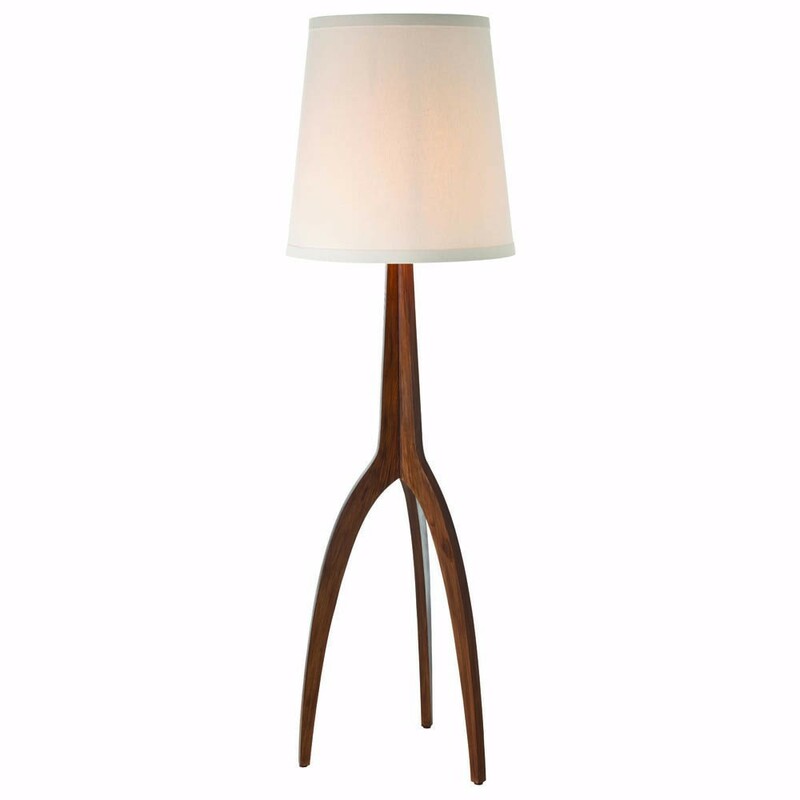 It has a 3-way switch so you can adjust to find just the right amount of light. Linden was one of our Blue Picks in Triangle Style’s magazine for its exceptional architectural style!